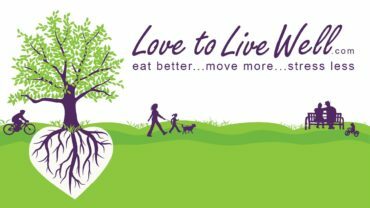 Love to Live Well has been helping patients to lose weight for more 7 years, its founder (Anna Love, PhD, RDN, LDN, MCHES, CIC) has been simplifying the changes it takes to eat better for almost 25 years. Over those years we’ve developed our own efficient set of custom handouts and curriculum for long-lasting weight loss as well as effective meal plans. Be sure that your dietitian at Love to Live Well will incorporate all medical conditions you are dealing with into one consolidated plan! 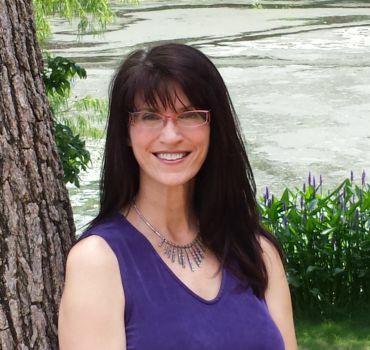 In 2010, Anna Love created Love to Live Well, a wellness consulting business that provides services to employers that want to improve employee wellness in addition to private practice dietitian & health coaching services to individuals.